She’s a psychologist, coach, and speaker and has worked with thousands of clients in her practice. She’s also been an expert on TV, with shows like Dr. Phil, Downsized, and more. The Core Acceptance Beliefs We’re Striving to Answer: Am I good enough? Am I loved? Keys to dealing with criticism – how are you identifying it, what does that mean, who is it from? 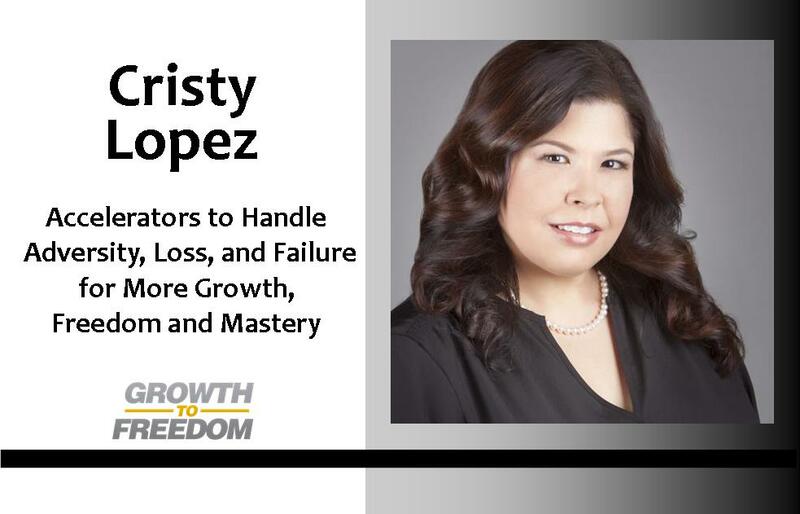 Whether you’re a busy executive or in a career transition, need help with your marriage, or looking for a coach, Dr. Cristy Lopez can show you how to transform your life, career, business, and relationships. Contact Dr. Cristy Lopez by going to http://www.cristylopezphd.com or contact her office at 602-323-7824.